Mass Realty helps individuals find Massachusetts Homes For Sale, including Greater Boston homes for sale, condos, multi families, and townhouses for sale. Mass Realty also services Illinois Real Estate and Pennsylvania Homes For Sale. Do you have ice dams and want to figure out why? Click here for ice dams. Seacoast Inspections performs Home inspections in Maine, New Hampshire, and Massachusetts. I operate under the "Standards of Practice" and "Code of Ethics" set out by ASHI (The American Society of Home Inspectors) , and the Massachusetts "Standards of Practice" in accordance with 266CMR 1.00-11.00. 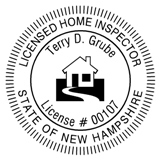 NH recently passed laws that will now require a home inspector to be licensed as of 1/1/10. ME currently has no licensing requirements for home inspection. 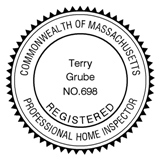 I am a certified ASHI , MA licensed (#698), NH licensed (#107) home inspector that was one of the first to incorporate Infrared Technology into residential home inspections. For me it was a no-brainer. Who wouldn't want to know as much as possible about their potential new home. Since I am independent, and do not rely on realtors for business. I provide you with an unbiased opinion on the homes true condition. My professional narrative reports give you the answers to your questions. These are not checklists like some companies. My reports average between 60 - 80 pages, and include professional diagrams and digital pictures to help you understand everything about your potential new home. The average home inspection lasts between 3 - 4 hours. I always use an earnest effort to disclose the important visual problems for your consideration, and will spend as much time as needed to answer your questions. After, I take all field data back to the office where it can take 2 - 3 hours to generate the final narrative report. The report will be e-mailed in PDF format and a hard spiral bound copy mailed if desired. Once I have performed a home or infrared inspection for you, you can continue to use me as a resource. Have a question, just shoot me and e-mail. The best part is you are dealing directly with the owner. I give you my word that if you are not satisfied with the inspection you will not pay. Seacoast Inspections LLC is fully covered with both Liability and Errors & Omissions insurance. The average cost of a typical (2000sqft) home inspection which includes the use of the Infrared camera is 350-400 dollars. The blue colors are missing insulation. Did you know the EERE recommends a thermographic scan prior to home purchase! There are Inspection companies that charge 600-1200 for an inspection. Look closely at what you are getting for that. They love to tell you that anyone that charges less is inferior. In some cases they might be right. Please look at my sample report and educate yourself on the benefits of thermography. Check out my testimonials. The reason I have been steady even in a bad market is because of the value I provide. I have learned that if you give people a top quality product at a fair price. The phone will keep ringing. Many home inspection companies say that they use the latest technology. I have invested over 35,000 in equipment and training. I am one of the only home inspectors in New England who is a Level II Thermographer ( in compliance with ASNT ) and also Certified as a Building Science Thermographer. This is very important. Without proper training and experience it is very easy to misdiagnose an anomaly. I have over 10 years experience using thermal imaging. 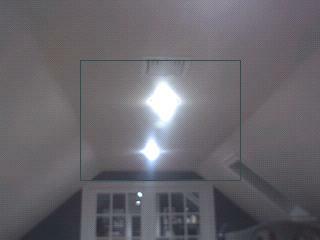 This technology lets me identify anomalies that with out infrared, others would walk past. These camera's are not x-ray vision but used properly are another tool that is available to better educate you the home buyer about your potential new home. 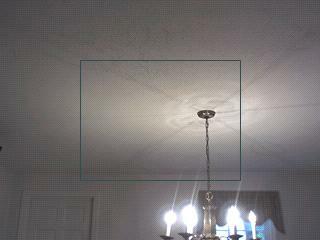 With energy bills getting out of control Seacoast Inspections offers Heat/Loss inspections. These are different than the standard home inspection. By using a Blower door and Infrared Camera we can identify areas of concern regarding leakage of conditioned air. Would you like a FREE Building Envelope Scan? How could you verify radiant heating is working as designed without Infrared. You can find great local Hampton, New Hampshire real estate information on Localism.com Terry Grube is a proud member of the ActiveRain Real Estate Network, a free online community to help real estate professionals grow their business. If you want to find out the truth about home inspection companies and how to find the right one click here. "Terry is first rate in ever way. His inspection was beyond thorough and his willingness to explain in simple terms the most complex mechanical issues was a huge benefit. Home inspection is a part art, part science. Terry strikes me as both artist and engineer. Plus he is an awfully good guy--which in the emotional business of buying and selling a house--is a treasure. " 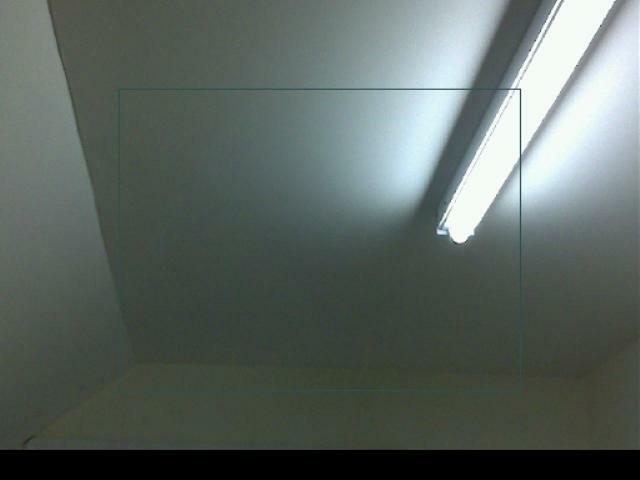 Here is what you see without infrared. With infrared we can see they never cut out the supply register. The heat has just been hitting the back of the dry wall and heating the attic. Is your house talking to you. Click here to find out.